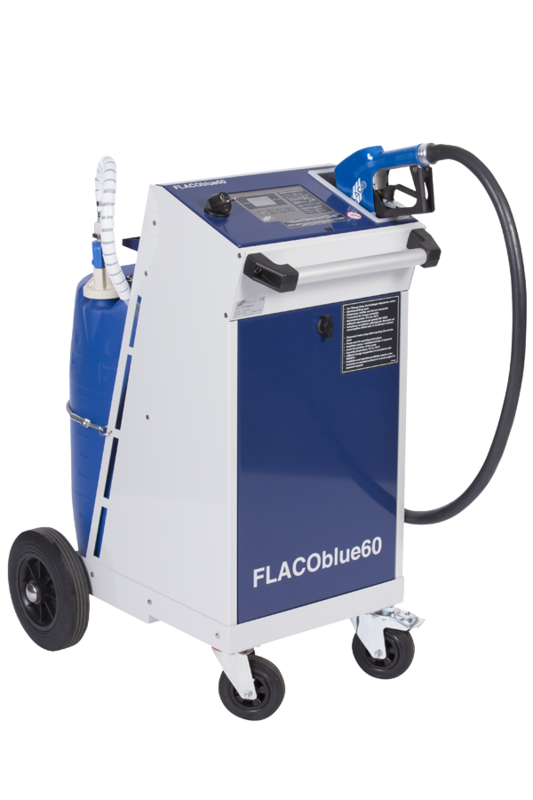 The FLACOblue60 mobile dispensing system for AdBlue® allows safe, quick and easy refilling for passenger cars and light commercials. 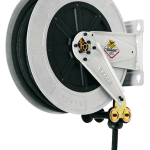 These were designed especially for service applications in workshops and have already received approval from many leading vehicle manufacturers. Clean refilling: The Flaco ZV10 nozzles automatically shut off over the complete flow range of the pump system when the maximum fill level has been reached. The specially designed Quad-sensor head prevents any overflow from the AdBlue® / DEF vehicle tank. 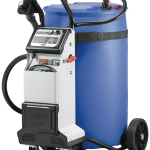 Quick refilling: Flacoblue60 units operate at a flow rate of up to 7 litres / min. 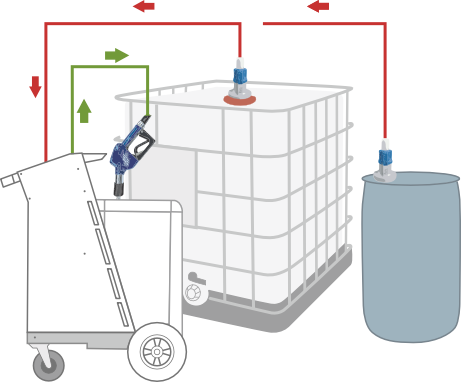 Safe refilling: In-built safeguards prevent overfilling of the vehicle tank’s frost protection air space. Flexibility: The Flacoblue60 unit runs off it’s internal rechargeable battery and utilised anywhere in the workspace. Cost-efficiency: The self-filling mode allows the unit to be refilled from commercially available, low cost 200 litre or standard 1000 litre standard containers.